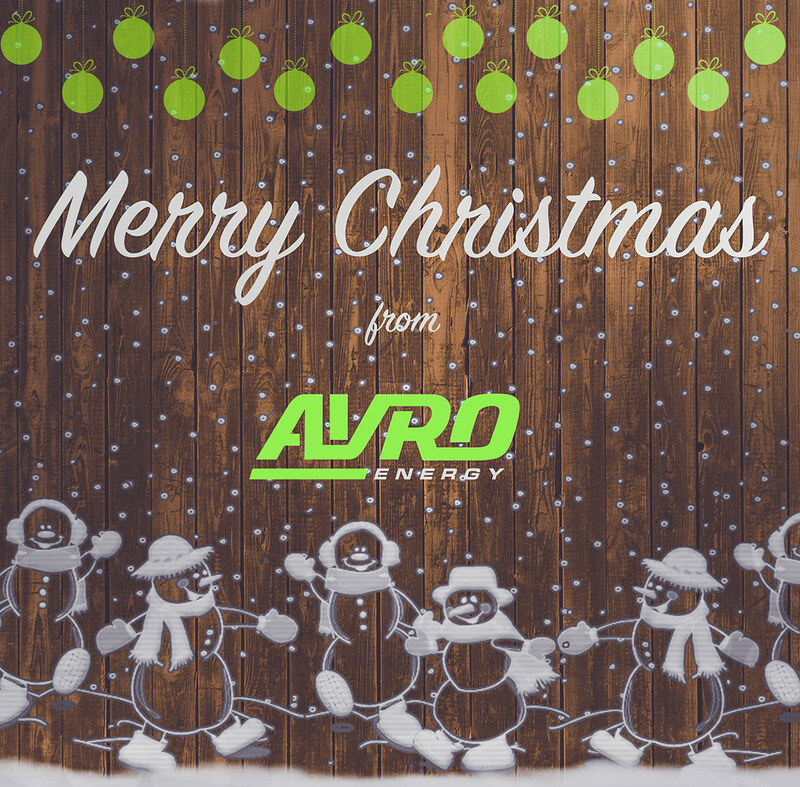 This is a visual we designed and published for Avro Energy’s Facebook page to share their festivities with their followers. An engaging post like this is a great way for clients to thank their followers for their support over the year. It was published on their Facebook page as part of their monthly social media management package. To create this engaging visual for Avro Energy’s Facebook page, we chose a novelty image and incorporated the companies logo and unique colour, to enhance brand recognition. This engaging post allows the client to show that not all posts are for driving sales but to show thanks to their supporters. Our design team made the image simple by using only two colours, green and white, these two colours were chosen for brand recognition and to give the post a festive feel. The post looked great on Avro Energy’s Facebook page as people started scrolling through on Christmas morning. Create an engaging friendly visual. Ensure they stay active with a high quality visual.